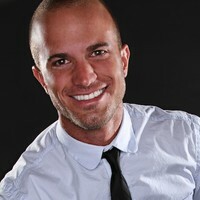 Backbonology is all about being able to stand strong in the midst of adversity. It takes a backbone to stand when others fear to make a tough call in the workplace. Backbonology provides the reader with the tools and knowledge to understand their own fears, the fears of others, then to be able to make those decisions. 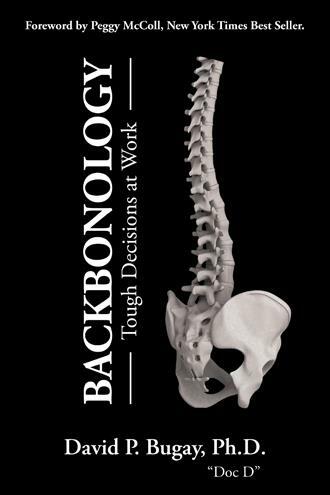 Buy a copy of Backbonology: Tough Decisions at Work today! Tough decision-making requires a backbone, that inner strength we all have. You already have what it takes - this book will provide you the tools to sculpt your inner self into a confident decision maker, even in tough circumstances. We dive into the tough issues and how to deal with them with illustrations and practical hands-on steps. This book builds the decision-making process around our own inner working, within our soul through our mind, will, and emotions." Copyright Backbonology 2019. All rights reserved.